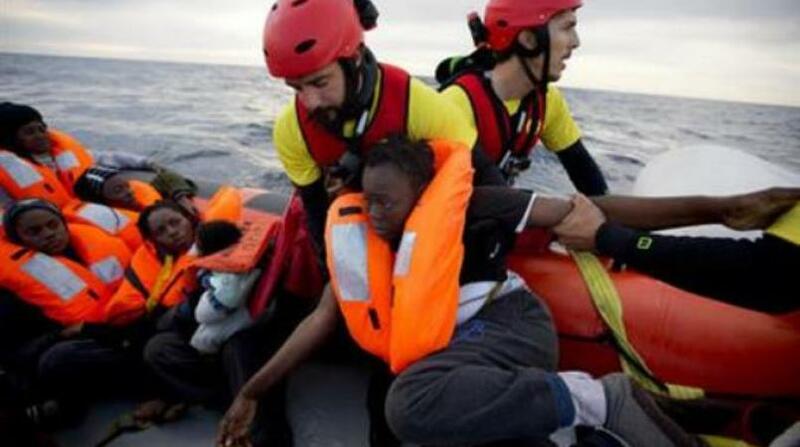 Spain's maritime rescue service says it has saved 66 migrants from two boats in the Mediterranean Sea. The service says that one boat carrying 58 migrants was intercepted by rescue craft in the Strait of Gibraltar before sunrise on Sunday. 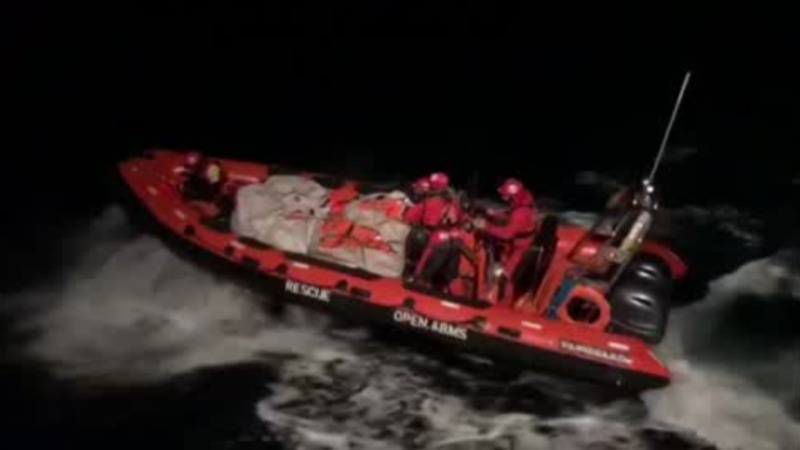 A further eight migrants were pulled from a second boat in waters east of the strait. 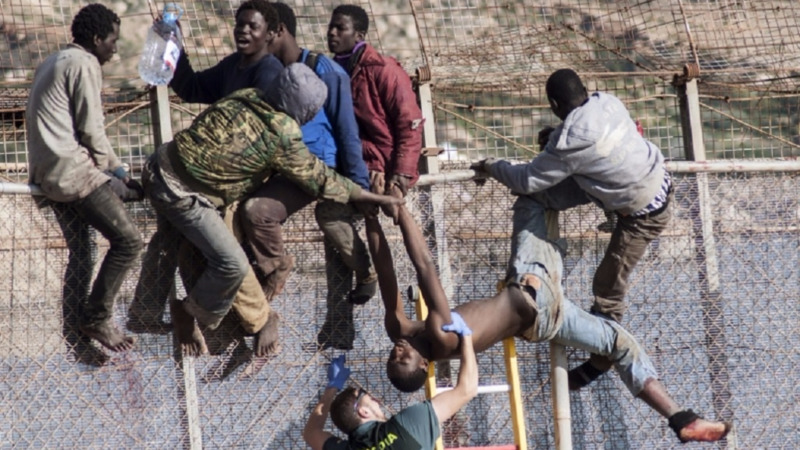 Spain saved 177 migrants traveling in six boats on Saturday. 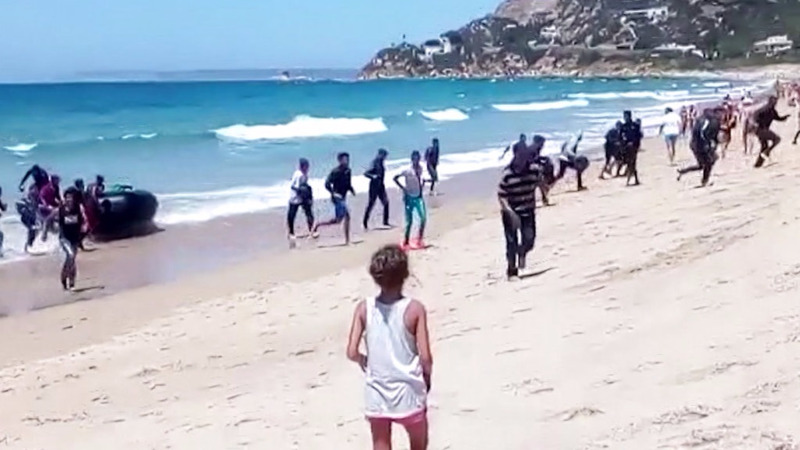 Thousands of refugees and other migrants attempt the perilous crossing from Africa in hopes of reaching European shores each year. They are often packed by human traffickers into small boats unfit for the open sea.